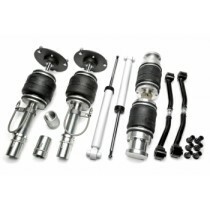 TA Technix Air Suspension Kit for your BMW 3 series F30/F31. 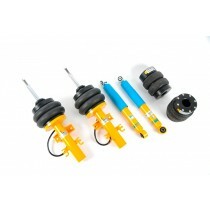 Air Lift Performance Kit for the BMW 3 series (F30,F31,F34,F80). 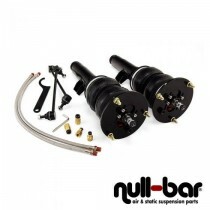 Air Lift Performance Kit for the BMW 3 series F30.